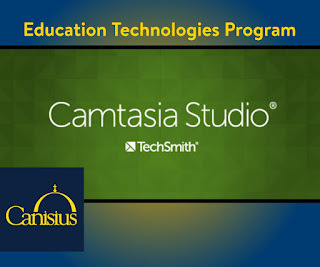 The Canisius College Education Technologies Program uses Techsmith’s Camtasia to produce interactive videos with hotspots for their online graduate students. These videos have embedded links to Google Docs, files, web links, and other videos. Program Director and professor, Dr. Ron Kotlik, uses these hotspot videos to give busy graduate students the ability to engage with course content completely within a video. In the video below, Kotlik explains how he uses these videos and provides examples of hotspot capabilities. 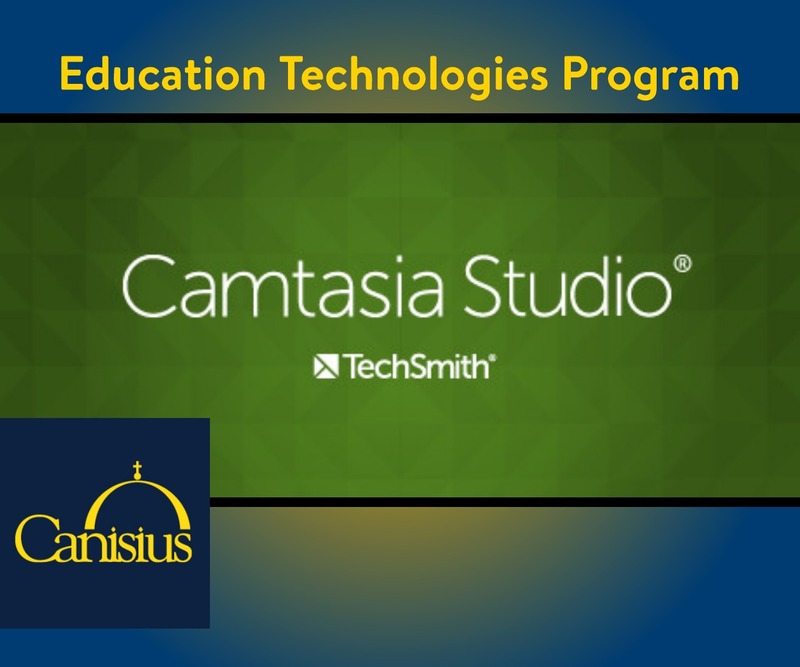 About the Education Technologies and Emerging Media Program at Canisius College: The Education Technologies and Emerging Media Programs are innovative and fully online. The Master's Degree program is designed to prepare classroom teachers for New York State (NYS) certification as an Educational Technology Specialist (grades PreK-12). A degree option is also available for students not interested in NYS certification. These courses also prepare students to take the Google Certified Education Level 1/Level 2 and Flipped Learning Level 1/Level 2 Certification exams. This program is perfect for K-12 teachers who already have their initial certification in their content area and are seeking professional certification. Students focus on the purposeful use of technology for teaching and learning with a major emphasis on the application of technologies for content literacy. Classes start 10/23.